A sweet shooting 2-guard who lacks ideal athleticism but plays a crafty game. Fundamentally sound and efficient player who should have a long career as a role player in the NBA. 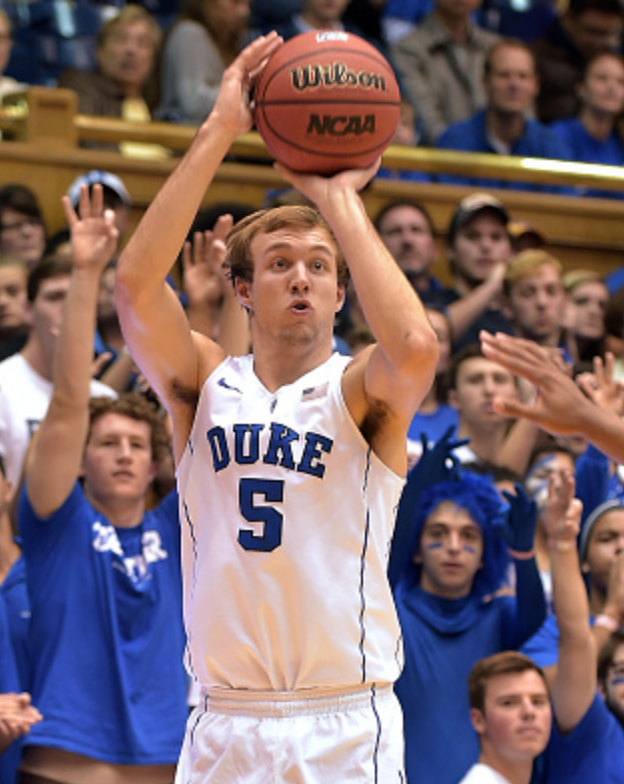 Kennard is a highly efficient player who makes the most out of his abilities and makes the right basketball play. He hits a high percentage from the field, from 3 and from the line. He does his scoring within the flow of the offense, doing a great job of utilizing screens and moving without the ball. He's a knock down shooter who steps up in the clutch and isn't afraid to take the big shot. 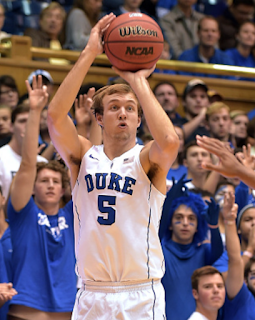 Kennard has NBA range on his 3 and a compact, smooth release on his shot. 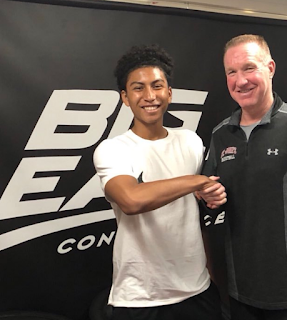 He projects as a high level shooter at the next level who will likely be a role player who comes in for instant offense. He is well built with a solid frame and enough strength to finish through contact. Not an explosive athlete but plays with crafty quickness and great positioning. A solid team defender who has enough strength to hold his own against most wings. He's a great teammate, hard worker and the type of player who adds to the team beyond the box score. Although he's really good at scoring the ball, he doesn't project as a first or second option in the NBA. He'll likely be more of a role player than a player you build a franchise around. Lacks big time athletic ability and is a step slow by NBA standards. Does most of his scoring from the perimeter and isn't a great finisher in the lane. Can he guard NBA 2-guards? Reminds of Kyle Korver and Wesley Matthews. Or a better Jason Kapono.